West Virginia Pit Bull Rescue View other Pit Bulls for adoption. Look who we sprung from the pound this morning!!!! 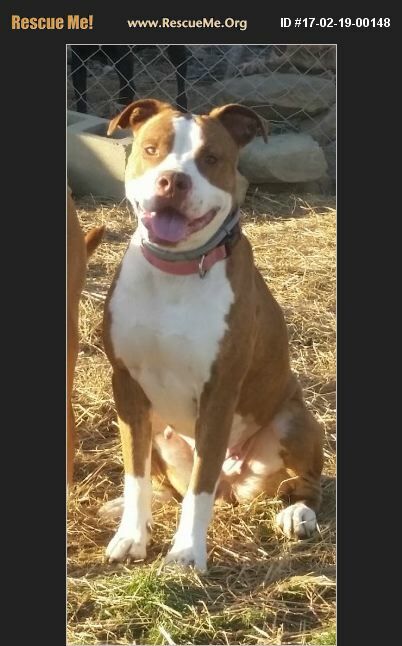 Miss Lexi is just the sweetest Pitt Bull girl ever and is looking for her forevever home. She needs a little leash work but listens well and knows a few commands like sit and will come when called. She is housebroken and crate trained. She is up to date on her shots including dhlpp, bordatello and rabies, heart worm and lyme negative and will be micro chipped. If interested in Lexi, email us at mmadoptions@gmail.com for an application today!